10 out of 100 is 10%. 10% of 100 is 10. The Fraction 10/100 is 10%. For those who are not quite proficient at maths it becomes a challenging task to find percentages or tougher still to find reverse percentages. It becomes tougher still when youwant to calculate percentage of percentage. Percentage is used in different context and you must know how to interpret it, such as when one talks about percentage increase or decrease relative to a figure. You may be given a figure that is said to be a 20% discounted price and you may wish to know the original price. You will need to carry out calculation and you must also know how. Even if you know how, it does involve manual steps and that can be time consuming. Housewives may need to calculate percentages to know discounted prices of products. Investors need to know percentages to know returns or losses on investments. Businessmen need to calculate percentages to fix profits and sale price. Students need to study percentages. You can do it manually if you know how. However, there is a better and easier way and that is digicommerce online percentage calculator. It is very easy to use. 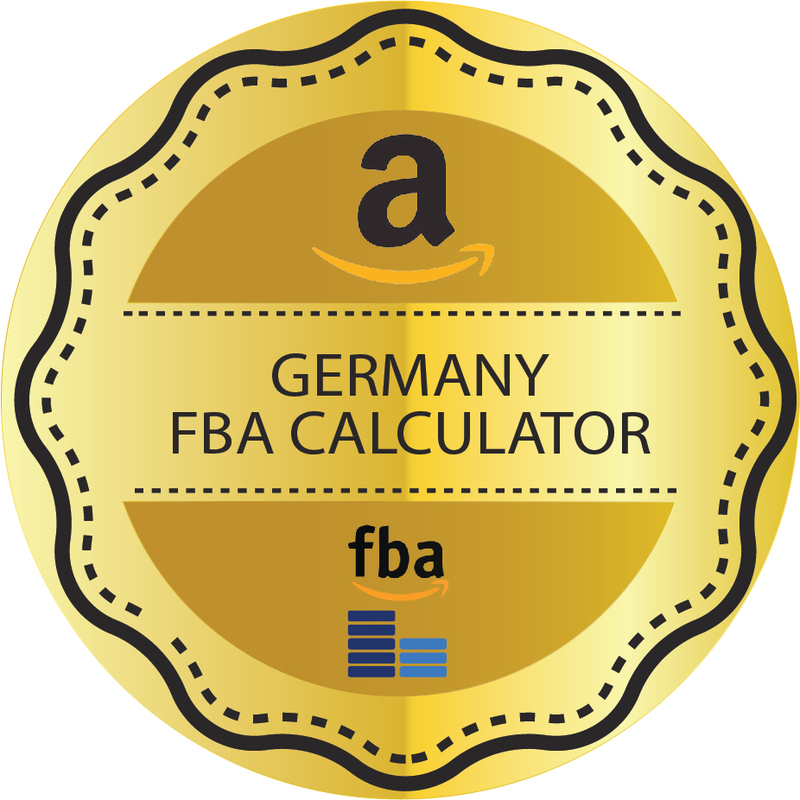 You simply input the percentage figure in the box next to the % mark and then the amount for which you need to calculate the percentage and click calculate. You get immediate accurate results down to the third decimal. 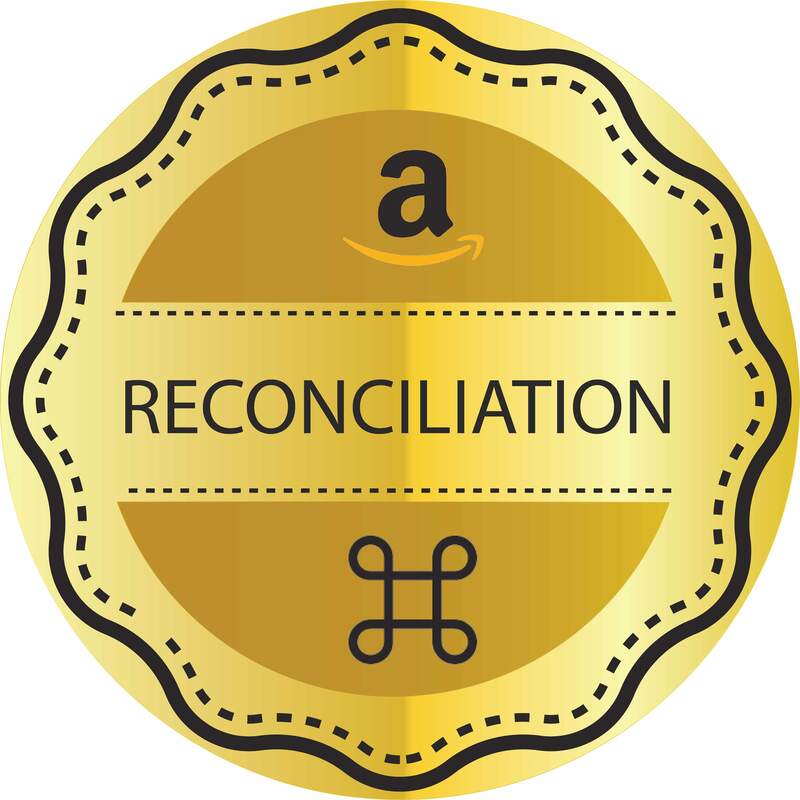 You may, for example wish to know how much discount in terms of percentage you are offered when a seller mentions a certain amount. This becomes simple by using the second box where you can find percentage. Sometimes you may wish to convert percentage to decimals or fractions. In this case you can benefit by the use of digicommerce online percentage converter. This tool lets you find percentage of percentage and also convert it to fractions of hundreds or decimals. You can use a calculator or you can use calculator app on your phone but you need to carry out the process manually and you must also know how to do it. 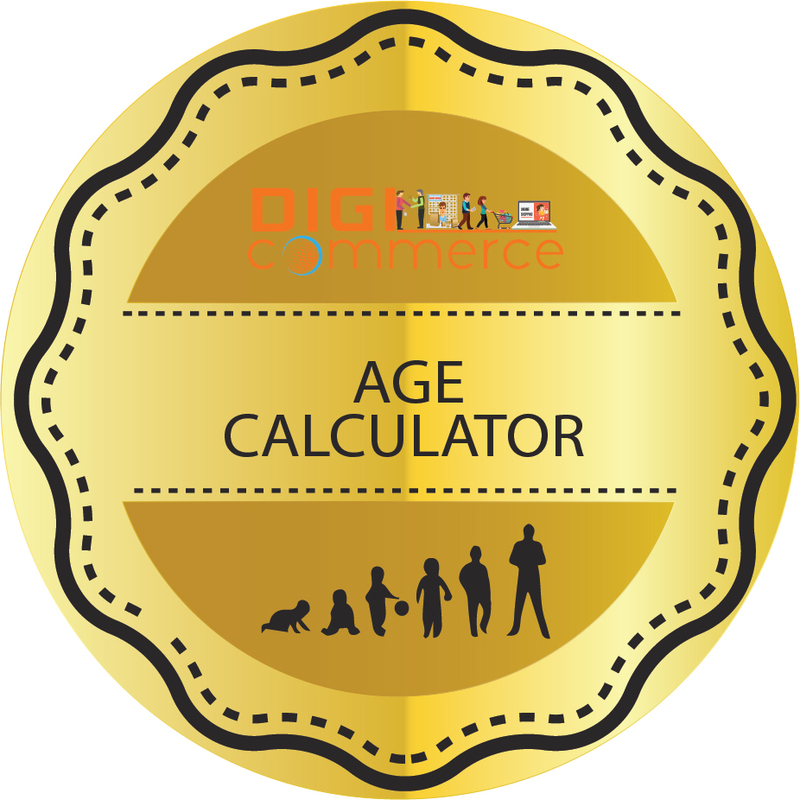 Here on digicommerce.in calculator page, you simply enter the appropriate figures and get accurate results in just a second or so. 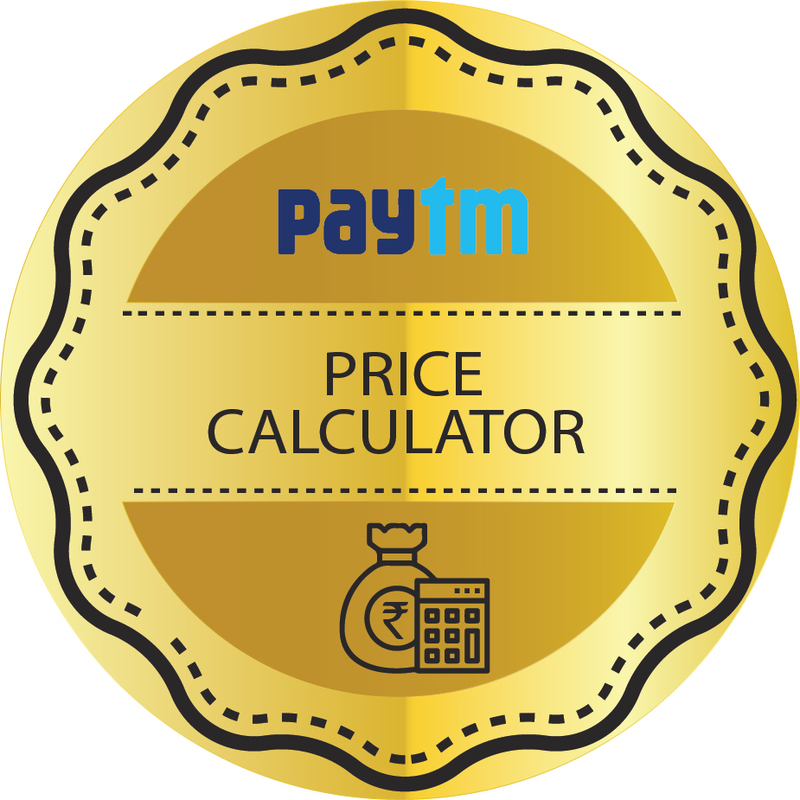 Bookmark our page and use it for percentage calculations online the fast, simple way.